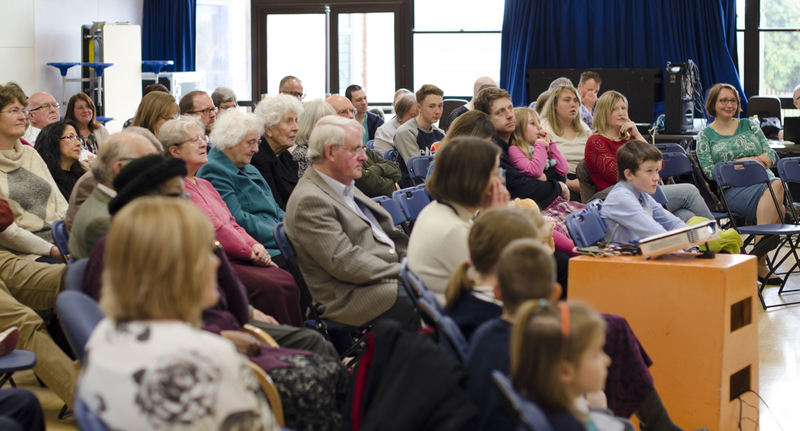 Welcome to Abbey Church, a collection of people of all ages committed to enjoying, working out and applying the wonderful truth of the gospel of Jesus in our lives. This ‘work in progress’ can be found gathering on a Sunday from 10:30 a.m. in Abbeydale, Gloucester and in various homes throughout the week in our smaller community groups. We would hope that we are welcoming to everyone, in the same way that Jesus is. And because we’ve come to know this wonderful truth it would be wrong to keep it to ourselves, wouldn’t it? That’s why we try and share this beautiful message with those who want to hear by living out this gospel (good news) through loving and serving in such ways as running youth clubs for example, but also naturally with our neighbours (whoever they might be) with support and encouragement at a more individual level. You’ll find on this website the information you may wish to know about us, including something about the people who actually make up part of Abbey Church. If you want to know more or get involved or simply visit, please drop us a line, or telephone us! Please note that we are no longer using the office address at The Manor House, 162 Barnwood Road. Our correspondence address at present is: 15 The Chase, Abbeydale, Gloucester, GL4 4WP.